As any other accredited school, we strive to help you succeed and be the best that you can be in your field. Whether you have achieved your Continued Education Credits with YogaFaith or another training program, you must continue to advance in your education in the ever-changing fitness industry. 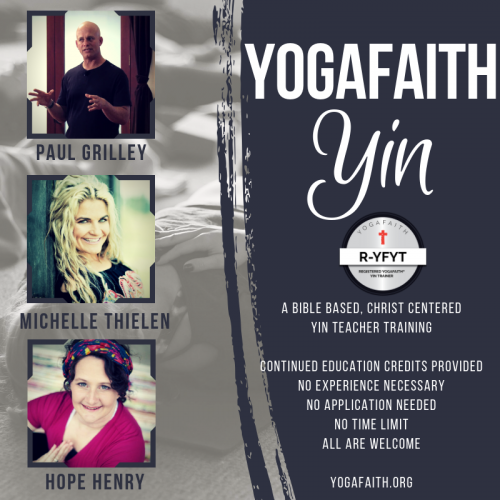 With our Trainer Certification Renewals, continuing your journey as a professional and knowledgeable Registered Yoga and YogaFaith® (YF) Trainer, your recertification will not only help you succeed in business and ministry, it will help you safely and effectively lead people to a life of health, wholeness and ultimately closer to God. 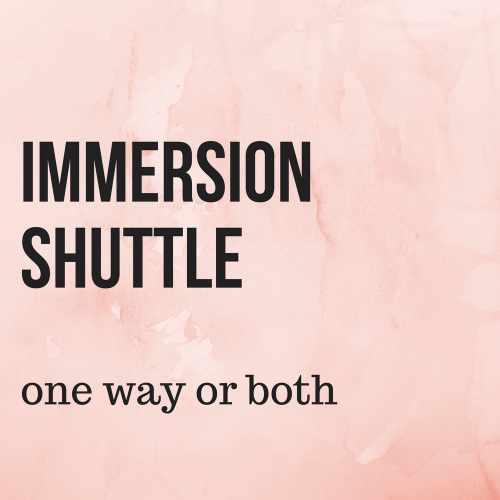 Because you may encounter a life threatening event, all trainers are required to hold a current Cardiopulmonary Resuscitation (CPR) and Automated External Defibrillator (AED) certificate. Recommended Programs Include: American Heart Association, American Red Cross and American Safety and Health Institute. Complete a minimum of 10 hours per year of approved CECs (1.0 CEC), a minimum of two (2) hours or two (.2 CEU) a year must be issued by YogaFaith®. Remain in good standing with YogaFaith®. Certification Renewal Application, include current name and address. 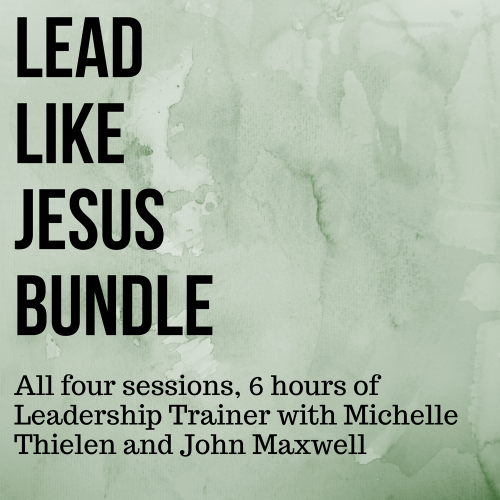 A copy of the documents that validate your earned CEUs. A copy of the front and back of your hands-on CPR/AED certificate. Pay appropriate renewal fee as listed on the application. YogaFaith® Renewal Fee is $100 every two years (200/300/500 hours), and $50 for Specialty Certificates. If you have any questions about maintaining your YF Certification(s), please contact our Educational Services via phone at 253.299.4306, or via email at [email protected]. You may also pay by mail: YogaFaith®, Attention Certificate Renewal, PO BOX 7185 Bonney Lake, WA 98391, along with appropriate renewal fee and documents. We can only process applications with renewals fees that have been paid in full. Please allow 30 days for processing. We will attempt to contact you by email if your application is incomplete. If the application remains incomplete after 30 days, your application will be cancelled and any recertification fees related to that application will be refunded. YF extends a professional courtesy of an extension to individuals unable to submit renewal information by their expiration date. 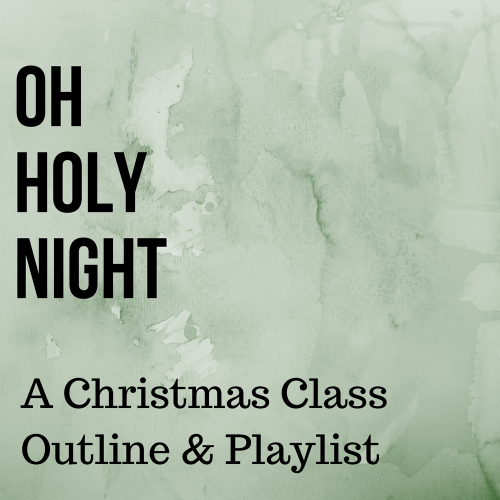 Upon written request, there is a 90 day grace period from the time of certificate expiration. 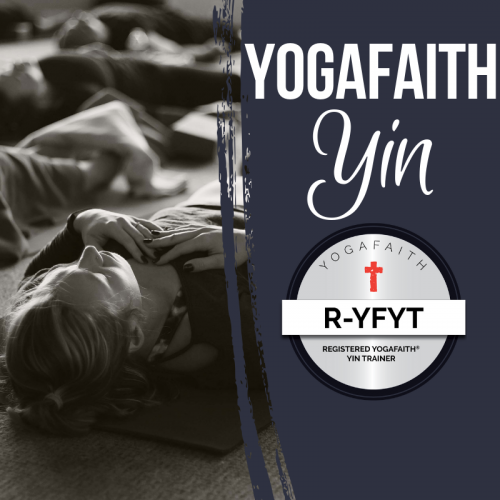 During this grace period, the certification is technically expired and the individual is not a current Registered YogaFaith® or Yoga Trainer for the given certification. In these situations, there are penalty fees associated with processing the application. The standard renewal fee is $100 every two years to keep a certificate valid. Individuals submitting renewal applications up to three months past their expired date, will be assessed a renewal fee of $125.00 per late certification, while those submitting renewal information three to six months past their expired date, will be assessed a $150.00 renewal fee per late certification. 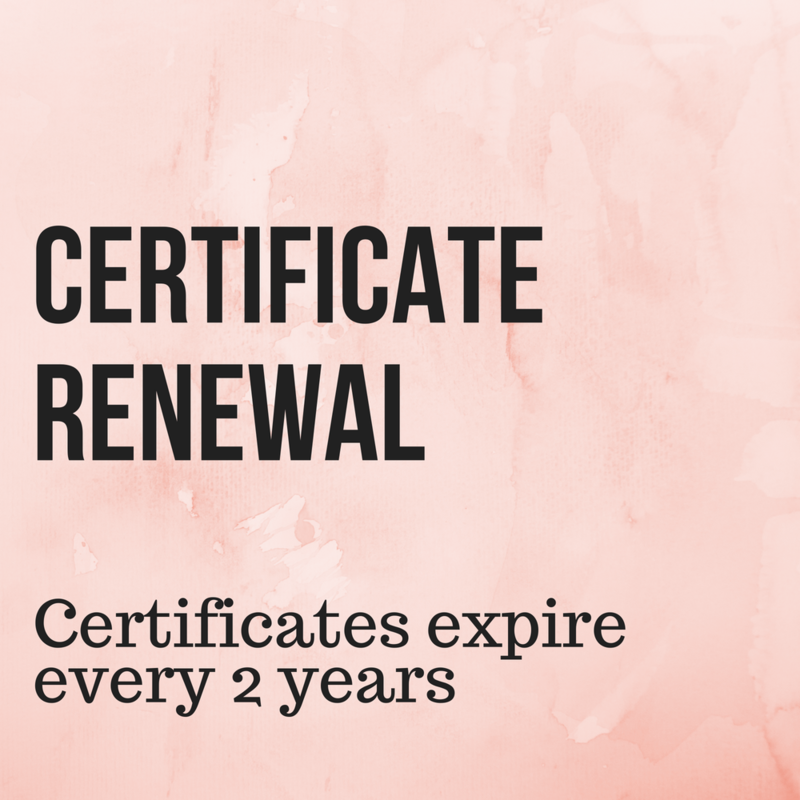 Renewing a certificate that has expired beyond six months is considered a reinstatement. Renewals and reinstatement requires proof of 2.0 CECs, current CPR/AED certificates, recertification quiz, 30 minute minimum class demonstration video. Reinstating a certificate is $175. Prices quoted are USD. YF offers Canadian Residents a 30% discount on renewal pricing. Reinstatement is only offered one time per certification. Late renewal periods will be activated based upon the original renewal cycle period and not rolled forward from that date renewed. For example, original renewal period is Oct. 15, 2016 – Oct. 15, 2018 and renewed in the grace period on January 1, 2019. The next proceeding renewal period would be Oct. 15, 2018 – Oct. 15, 2020. If certificate expires again after a reinstatement, one would have to redo the course or simply choose a program to gain a valid certification. The purpose of holding a professional credential is to practice and demonstrate continued competency in a given field therefore it is YogaFaith’s policy not to grant retired, inactive, or emeritus status. If you have questions about renewing an expired certification, please contact our Educational Services via phone at 253.299.4306, or via email at [email protected]. If your name has changed please submit a copy of legal proof of name change. Please provide front and back. 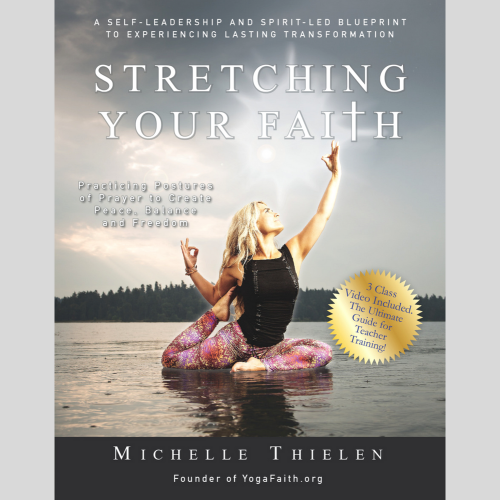 Stretching Your Faith – Hard back, Signed, Numbered, Book Mark & 90 Minute Video!